In Navajo teachings, it’s said that the “sacred begins at the tip of my tongue.” What does this mean and how does it apply to poetry? In this two-day workshop, participants will explore this concept and write poems with a focus on the importance of place, family history, personal memories, and our connections to community. Participants will write in open form and fixed form. Be prepared to immerse yourself in poetry, to write new poems in response to prompts, and to create at least three new poems. Bring your preferred method for writing: journal, notepad, or laptop. Luci Tapahonso will compile and print poems for Saturday’s class. The Poetry Writing Workshop Featuring Luci Tapahonso is part of a two-day course, which is $300 per person (limited seats available)—refreshments and lunch provided.. Earn one Continuing Education Unit (CEU) and register for this workshop. (One CEU is equivalent to ten hours of classroom contact time.) 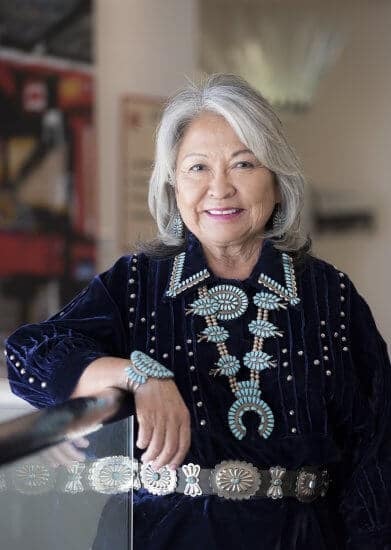 Visit Continuing Education, or contact IAIA Continuing Education Manager Joannie Romero at (505) 424-2308 or at continuinged@iaia.edu for more information. 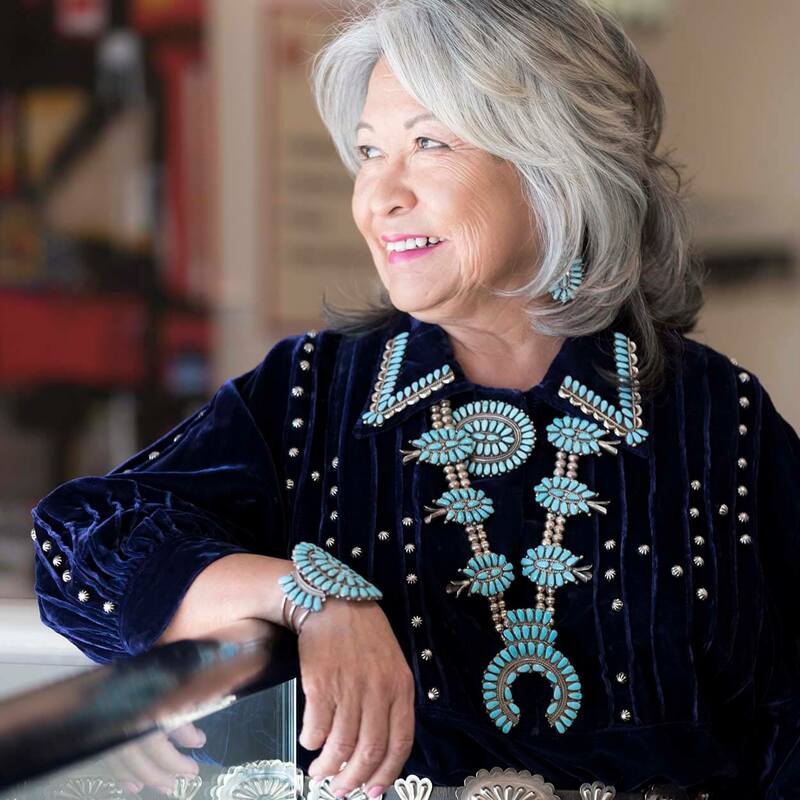 Luci Tapahonso is Emerita Professor of English and Literature (University of New Mexico 2016), she was named the inaugural Poet Laureate of the Navajo Nation (2013), and is the author of three children’s books and six books of poetry including A Radiant Curve. Professor Tapahonso is an award-wining poet and taught Poetry Writing and Contemporary American and Navajo Literature at the universities of Kansas and Arizona and IAIA and Diné College.